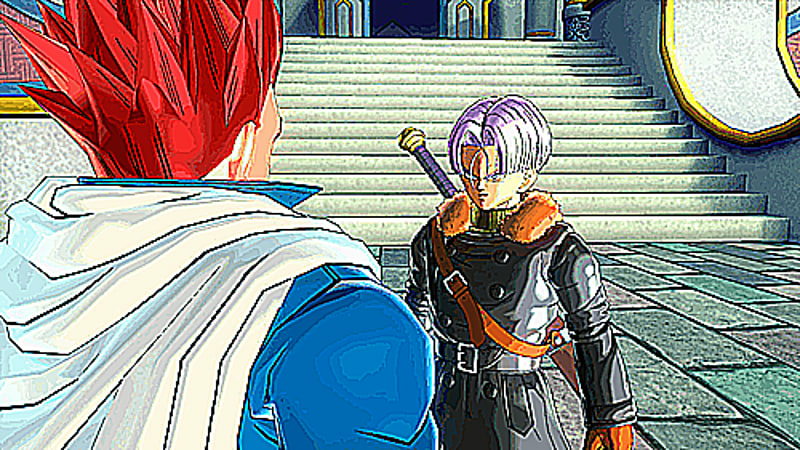 In Dragon Ball Xenoverse, the original story of Dragon Ball Z has changed, Trunks is counting on you to restore it by intervening in the famous battles of Goku and others. Avatar - A brand new character. 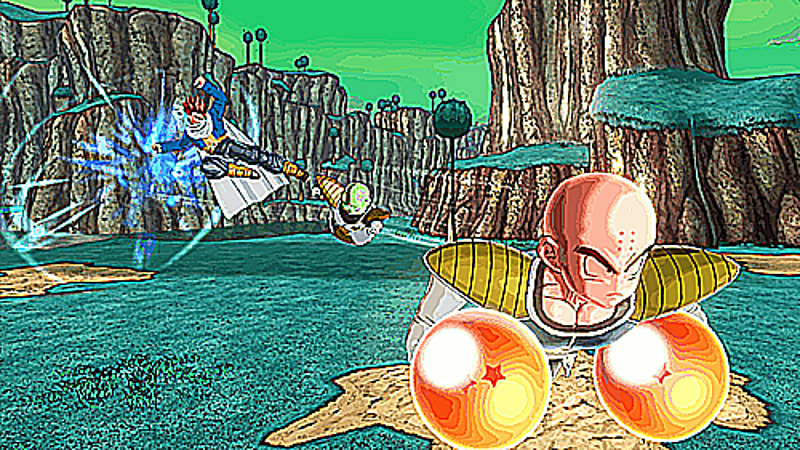 Choose an Earthling, Majin, Saiyan, Namekian or Frieza Clans and get on the battle-ground! Improved Gameplay - Discover fast paced and technical powerful battles! 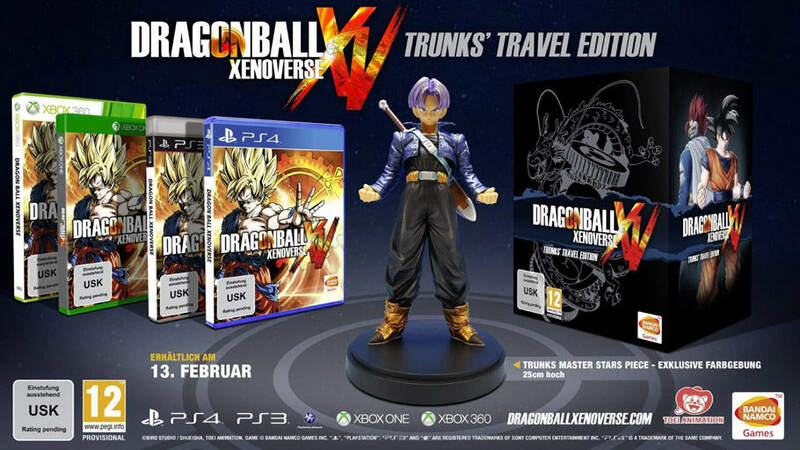 In Dragon Ball Xenoverse, the original story of Dragon Ball Z has changed, Trunks is counting on you to restore it by intervening in the famous battles of Goku and others. Thanks to your fully personalised Avatar you will revive the main events of the series, but also alternative quests. 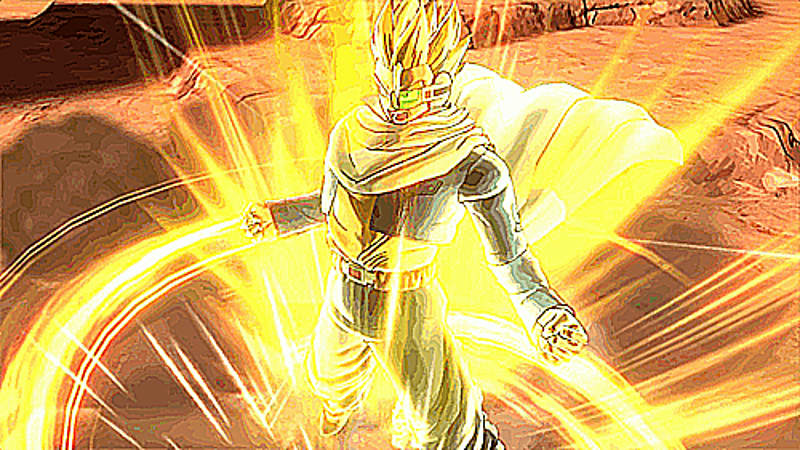 Dragon Ball Xenoverse will also be the first game in the series to make the best of online functionalities thanks to the Toki Toki City which is the place to connect your friends, fight them and organise tournaments. The game also features quests playable online in cooperation up to 3 vs 3. - New Generation Fights - Enjoy your favourite manga on PlayStation4, Xbox One, PlayStation3 and Xbox 360. - Avatar - A brand new character. Choose an Earthling, Majin, Saiyan, Namekian or Frieza Clans and get on the battle-ground! 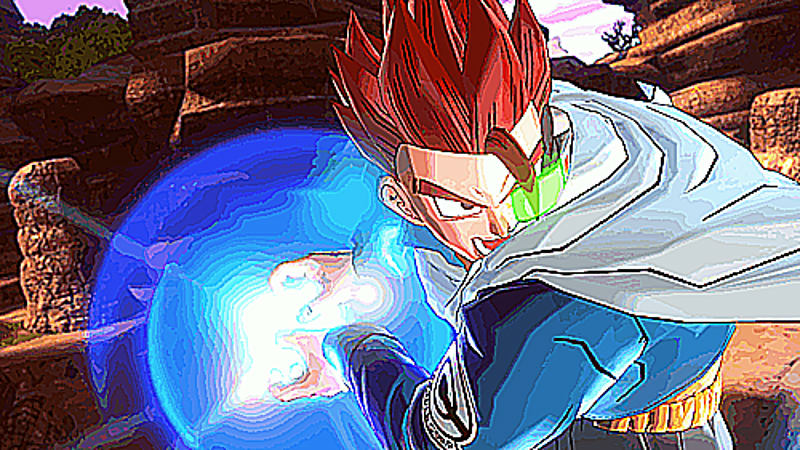 - Toki Toki City - The place to start your online and offline experience in Dragon Ball Xenoverse. Around 200 players gathered in the city, you can fight them, invite them for a quest or organise a tournament. - The "Master System" - Carefully choose which original character you want to have as a "Master", your skillset and training patterns will vary depending on which "Master" you picked. He will also be intervening on the battlefield during the battles! - GT Characters - The game will feature new characters such as Towa, Mira, The supreme Kai of time, and characters coming from Dragon Ball GT series like Goku Super Saiyan 4. - Improved Gameplay - Discover fast paced and technical powerful battles!